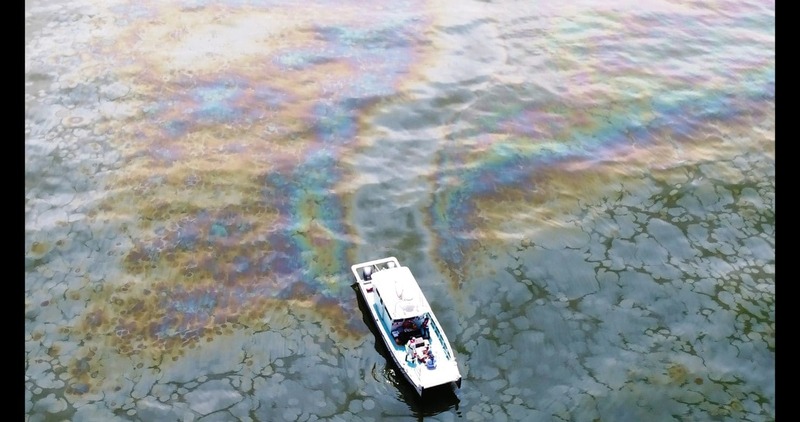 According to Marineinsight.com, an oil spill is when there is a contamination in the ocean due to oil being spilled, because of a accident and/or an error made by a human. Oil spills come in many different sizes. Climateiknterpreter.org reports that there are about 20,000 oil spills each year. These range from being small and quickly contained, to very large and taking a while to contain. During the Gulf War, in 1991, there were about 240 to 336 million gallons of oil spilt. This happened because Iraq opened the oil wells and pipelines. This is was the largest oil spill, caused on purpose, history has ever seen. This spill affected the coral ecosystem and local fisheries. Another large oil spill was the Deepwater Horizon plant spill in 2010. As reported by Telegraph.co.uk, this spill happened in the Gulf of Mexico. There were about 210 million gallons of oil that ended up in the ocean. This spill flowed for over three months: April 20, 2010 to July 15, 2010. This became the largest accidental spill in the history of the petroleum industry. This spill killed 11 men that were working on the plant platform, and injured 17 others. The leak was stopped by capping the wellhead after it spilled around 4.9 million barrels of oil – crude to be exact. This meant that about 53,000 barrels escaped each day. This affected the the marine and wildlife habitats, as well as Gulf’s fishing and tourism industry. Have you ever wondered which animals are and aren’t endangered? The answer to that is very long. Let’s start with what an endangered animal is before this article gets started. An endangered animal is, according to wonderopolis, an animal that is in danger of going extinct. There are sadly so many animals that are becoming endangered by humans. We are destroying their habitats, and their homes. How do you think you would feel if someone was taking away your home because they needed land to build apartments and cities for themselves? The list of endangered animals goes on and on. From African wolf dogs, to green turtles, to many more. 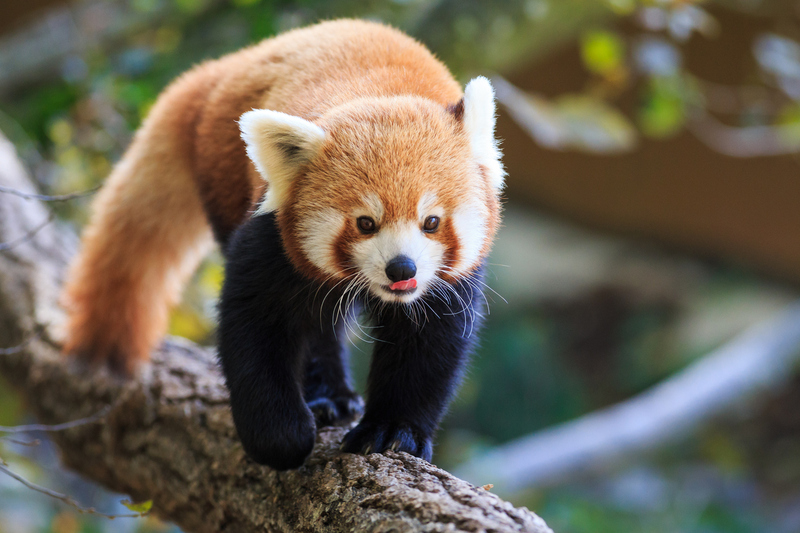 The list goes on and on, on the World Wildlife website about the different types of animals that are endangered. The Bornean orangutan is another of the of the more critically endangered animals. These orangutan’s habitat is becoming smaller and smaller due to deforestation and cleaning the land for plantations. The logging of trees is affecting the orangutans because they spend almost all of their time in the trees. Another thing is that the smoke of fires confusing them, which leads to them becoming very susceptible to death because their habitat is being burned down. You can help young infants that have been taking from their mother by adopting a little orangutan. It’s only $65 a year. Please visit Theorangutanproject.org for more information. As you can see, all of these, and other animals, are endangered because of hunters and humans caring more about profits than these poor animals. 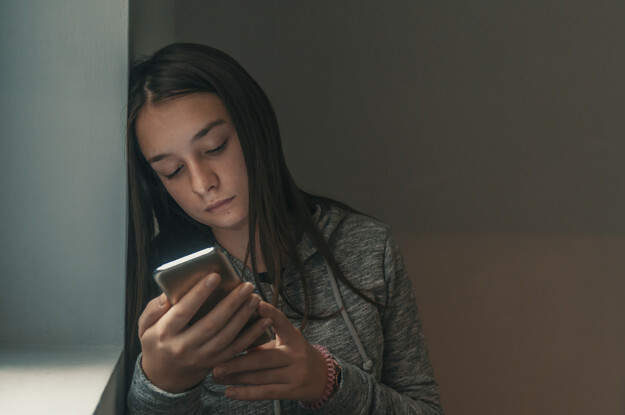 Impacts on teens through social media. Today, so many teens are using social media everyday. According to the West Virginia Teachers Association website, the average teenager spends about 9 hours a day on social media/technology. Even if you are using it in increments, the amount of time adds up over time. Social media has both positive and negative impacts on people. There are a few more negative impacts instead of positive ones (for a more detailed list, please visit the Independent’s website). Many people believe even if they don’t have a phone, or they don’t have social media, they are still exposed to technology and the media. Teenagers who use social media can use it to cyber bully other teenagers. Teenagers believe that if you are doing it through the phone, then teenagers won’t have to tell them face to face. Cyber bullying can get so bad, to where the one who is being bullied doesn’t know what to do, that they turn to hurting themselves; some even to the point of wanting to not live anymore. The bully doesn’t realize what they have done until it’s too late. Teenagers who use social media can gain low self-esteem. You may be wondering: How does social media make you gain low self-esteem? Well, when you compare your pictures to others, you start to feel self doubt. Sure, many people have self doubt, but constantly scrolling through you social media feed isn’t healthy. Aside from teenagers gaining low self-esteem, they can also gain a feeling of depression. If you don’t know what depression is, according to WebMD, it is a disorder that leads to many different emotions. Having depression can affect the immune system. Teens need to talk more with others. Talking to others is a key thing to expand who you are as a individual. Communication with others can also start to get harder because of how long time has been spent on social media, or just our devices in general. Have you ever wondered how much plastic is actually in the ocean? Plastic doesn’t decompose, like other wastes, and according to theoceancleanup.com, there are 5 different offshore areas that have accumulated 1.15 to 2.41 million tons of plastic. These areas of plastic are called the Great Pacific Garbage Patch (GPGP). These patches are the largest accumulated areas ranging from Hawaii and California. The GPGP covers 1.6 million square kilometers. That’s about twice the size of Texas and three times the size of France. You may be asking why we should care; well according to the National Ocean Service website, 700 different marine species encounter debris. 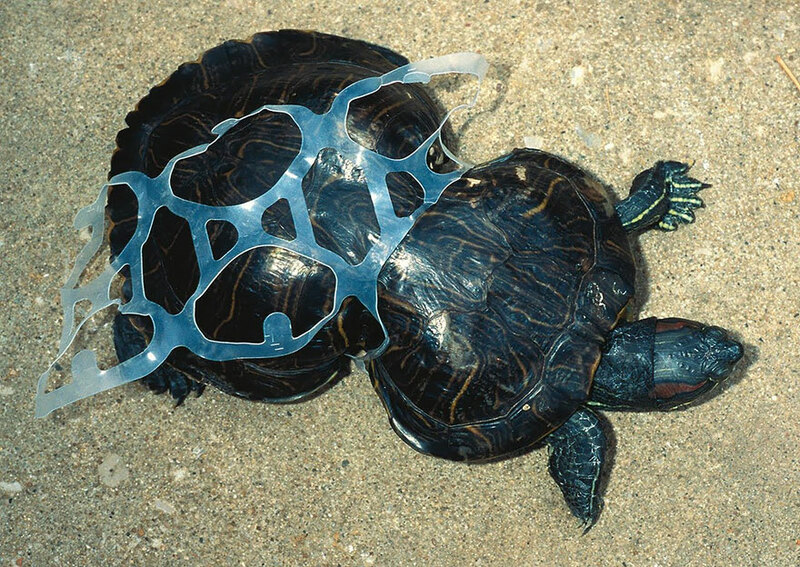 Sadly, 92% of the debris these species come across are plastic. Only 17% of the debris are on the list of threatened animals. There is 180x more plastic than marine life. Also, marine life can get entangled. Some ways that debris enter water are from the rain and winds. For example, when you leave a water bottle on the ground and it rains, the rain water will carry it to the sewer, and it ends up in our rivers, streams, and lakes. Some ways you can help with this issue is by using less plastic, recycling more, and helping with cleaning/volunteering or participating in shore cleanups. Some other ways that you can help with this issue is by putting trash into designated areas. You can also help by using no plastic straws or plastic cups.